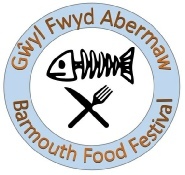 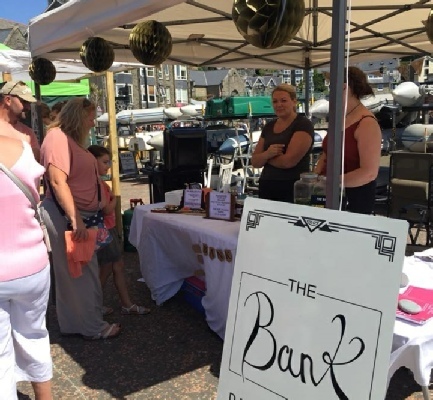 Barmouth Town Council hosts a fantastic event called the Barmouth Food Festival that has proved popular with locals and visitors alike and lit up the Harbour and surrounding area with great sounds and wonderful aromas. There was live music, stalls and children's activities, crabbing competition and a Town’s Treasure Hunt and many other activities enjoyed by all those that came along. 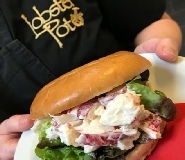 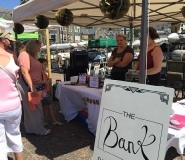 The event is held predominantly around the harbour, however there are activities throughout the town, and lots of participating cafes and restaurants had a little something to offer too. 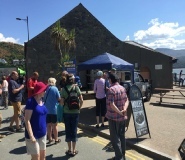 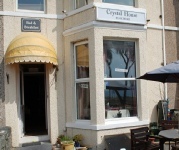 The Sailor's Institute and Ty Gwyn Museum will be open too, and you must look out for the 'Fish Dish of the Day', a true culinary delight that will have wanting more.